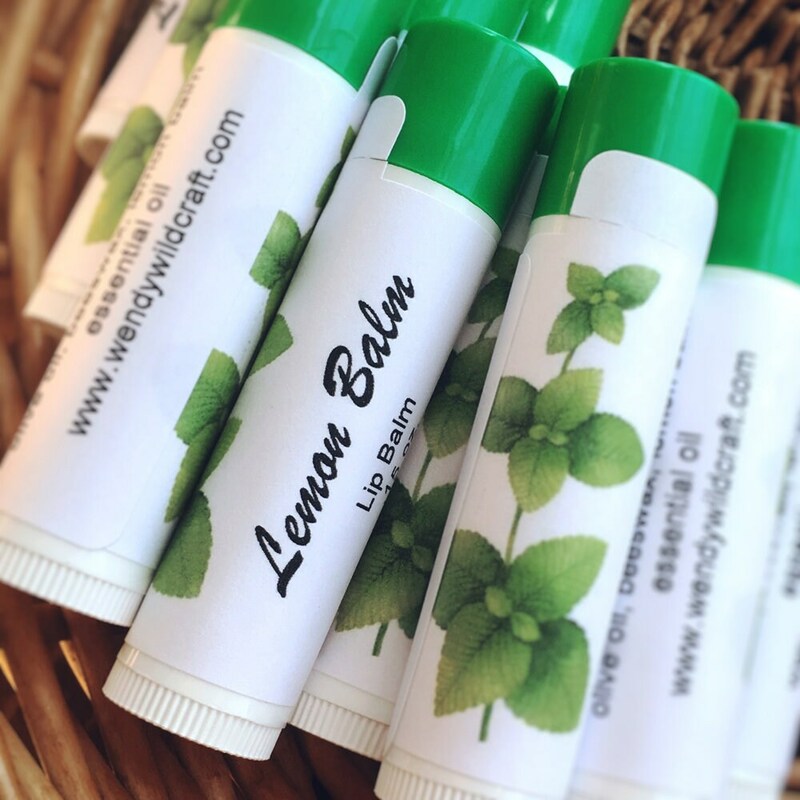 I made this lemon balm lip balm with extra virgin olive oil, pure beeswax, and lemon balm essential oil. I make all my herbal products in small batches. 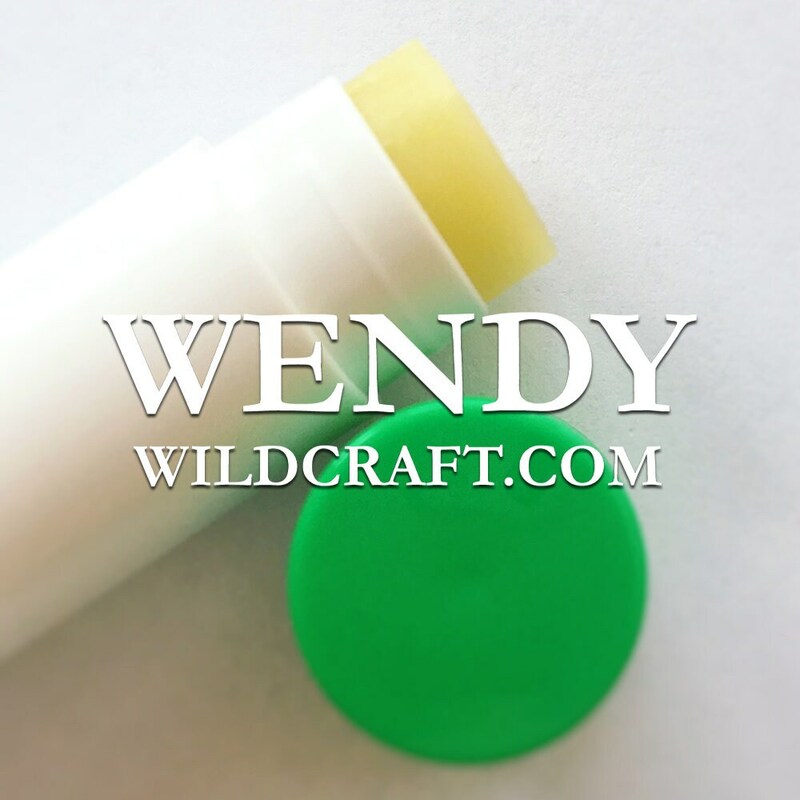 Lip balms are ointments that are applied topically to the lips. These are natural lip balms. Lip balm color, scent, and texture may differ slightly. 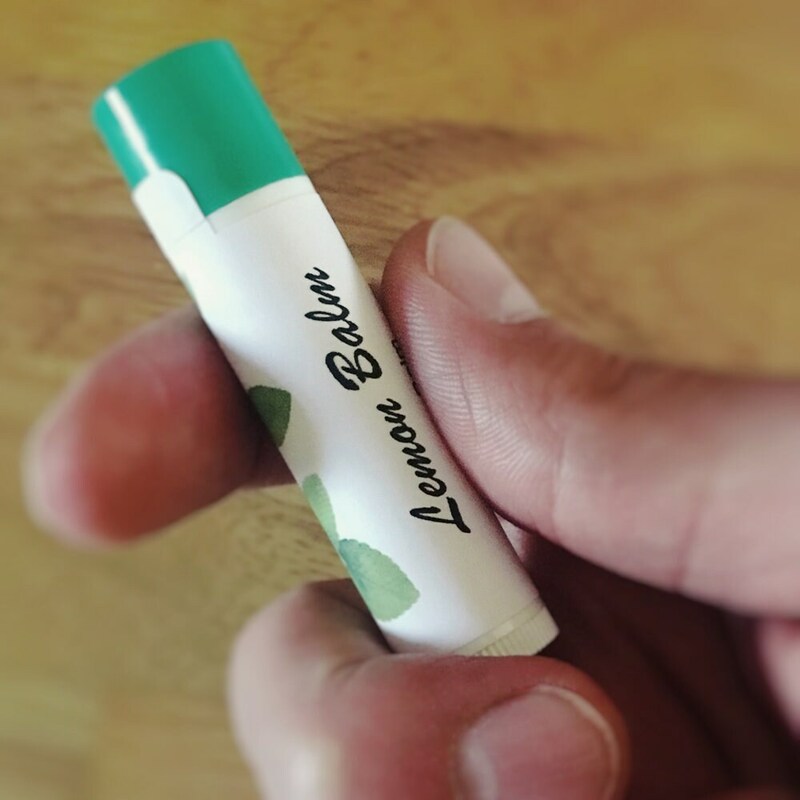 Lip balms work differently for everyone. 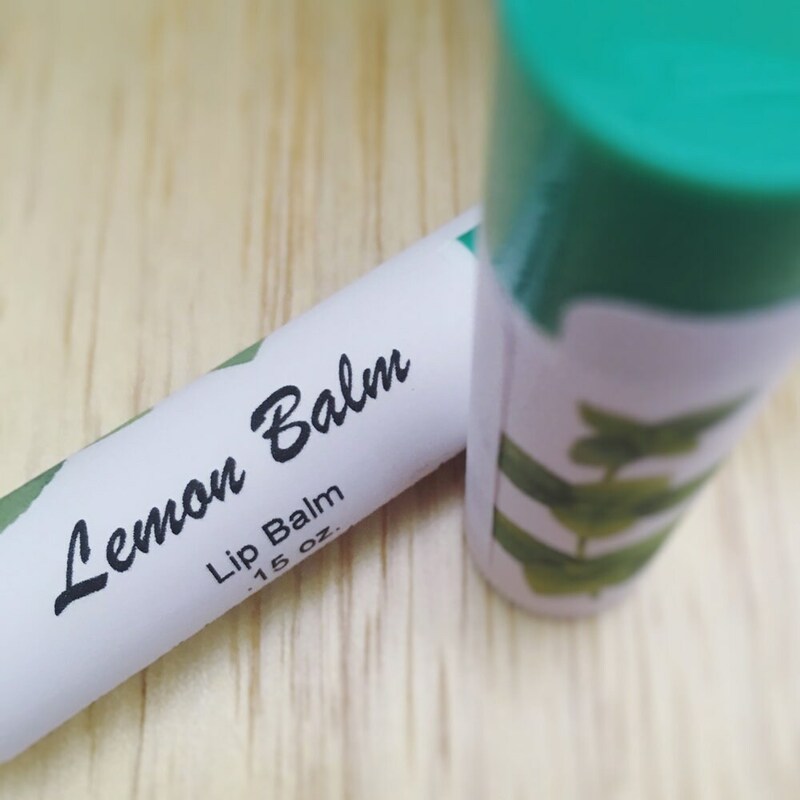 Lip balms are natural skincare that moisturize and soften the skin and leaves it feeling soothed. Lip balms are great for dry, chapped lips. Lemon balm is traditionally applied before blisters and applied often. .15 oz. tube. Lemon balm is also known as balm and melissa.